* eat: The Service station, once an old Caltex service station, now airy with full-blown roses and cobalt woodwork, this meeting place bustles with fashionable people exhibiting their best ‘we don’t try’ looks. They serve the prettiest drinks, pastries and cakes, but go for the service, the luxe breakfasts and superb coffees. 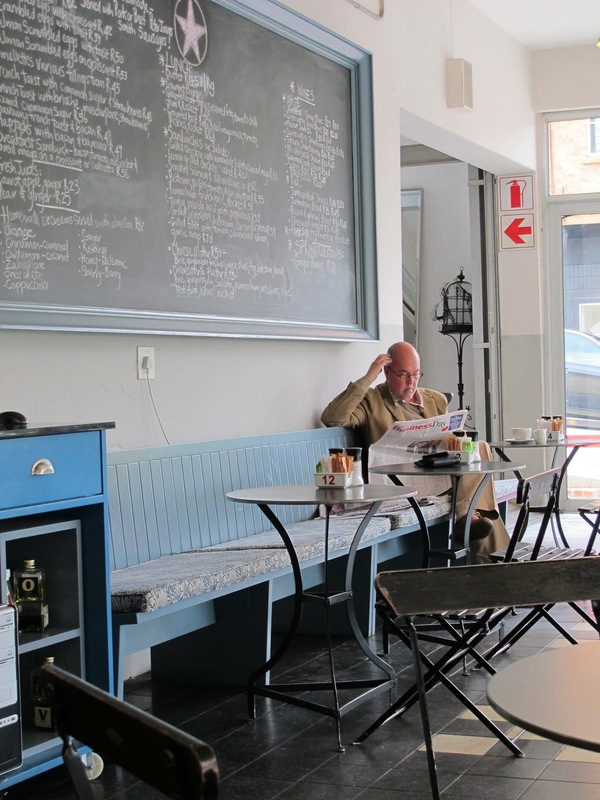 For lunch, you could weigh salads and quiche offerings by the plate, or order from the blackboards. 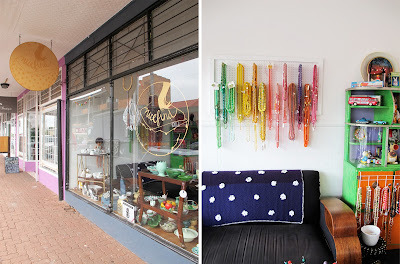 Located on the corner of Ninth Street and Rustenburg Road in Melville. * sleep: The Hillside House. 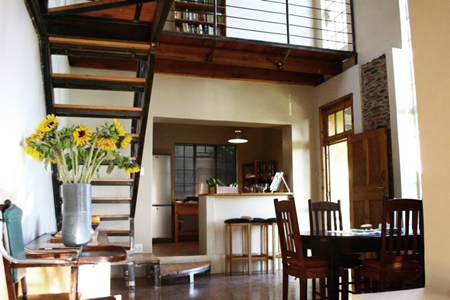 This beautiful guest house offers a private yet homely retreat in the heart of vibrant Melville. The four airy rooms are styled simply yet elegantly, with heavenly beds and sumptuous en-suite bathrooms. And there is a big Chagaranda tree in the garden, which is purple somewhere in the month October! * shop: You can find a few secondhand shops in the vibey 7th Street in Melville. NiceFind is a special one. 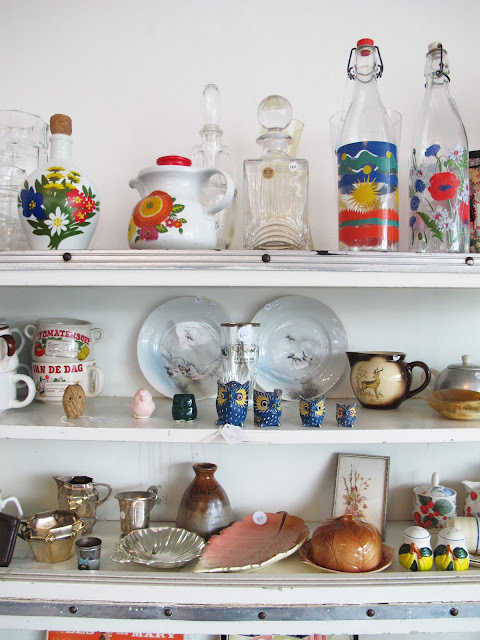 This shop boasts a wide selection of vintage and ordinary second hand ornaments, furniture, clothing and a wide selection of books. 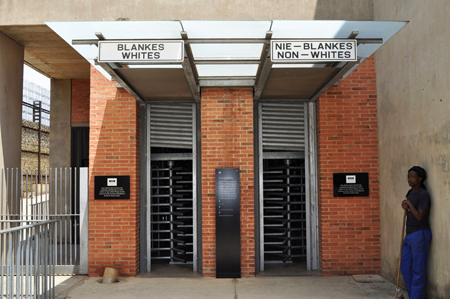 * see: Apartheids Museum. 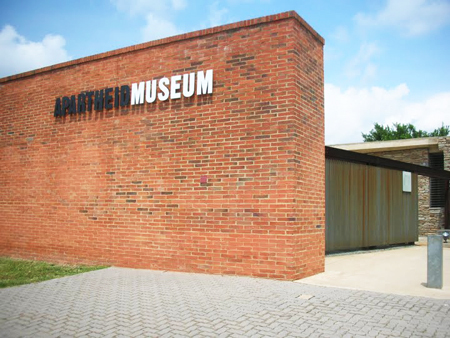 For anyone wanting to understand and experience what apartheid South Africa was really like, a visit to the Apartheid Museum is fundamental. The museum is a beacon of hope showing the world how South Africa is coming to terms with its oppressive past and working towards a future that all South Africans can call their own. 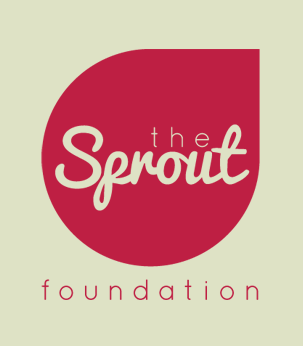 * support: The Sprout Foundation. 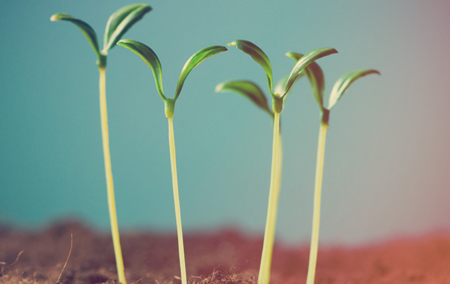 They believe in sustainable growth. 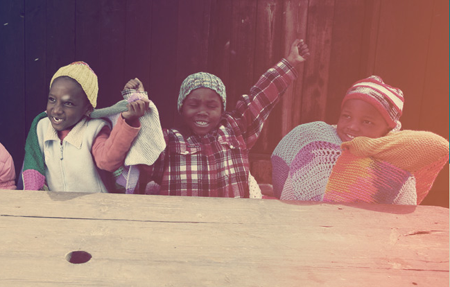 The Sprout Foundation aims to be the partner of choice to deliver early childhood development solutions to disadvantaged children in Gauteng which will equip them with the necessary tools to live a sustainable life. Sanne Timmer, a lovely Dutch girl living in JB, is one of the founders. I am so proud on her what she is doing! Like them on Facebook and support this great initiative!